Though it’s only the end of the first month of the year, we’re already feeling as though we need to get out of town, stat. 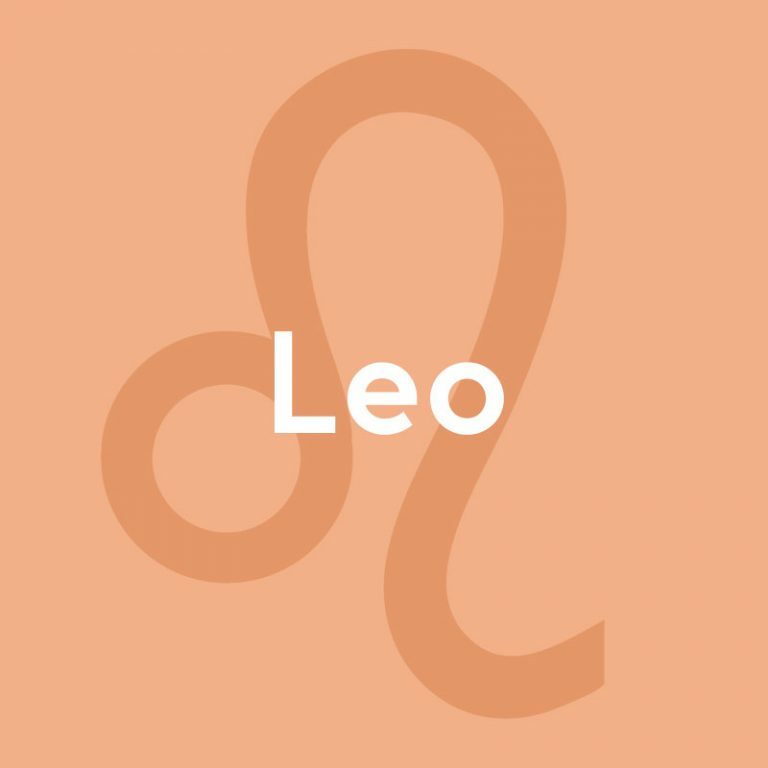 Assuming you’re in the same boat (pseudo-pun intended), we thought we’d offer you a vacation horoscope for February instead of the usual mumbo jumbo about which days of the month are going to be best for your love life. (Spoiler alert: It’s the 14th if you’re coupled and “better luck next month” if you’re not). 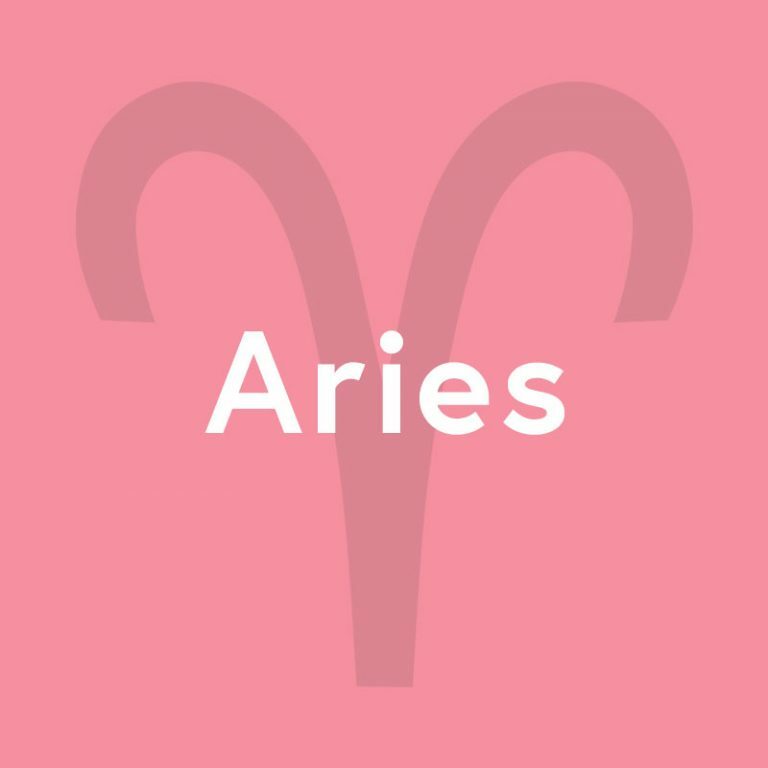 Here, the top escape you should plan next based on your astrological sign. Nepal is the perfect destination for bold and adventurous Aries, particularly given their propensity for going their own ways (as not everyone on Instagram has trekked this route). To get inspired, check out designer Prabal Gurung’s guide to his home country here. Anywhere in Scandinavia will be a dream for laid-back-yet-orderly Taurus, who also prefers the finer things in life. Although it’s not the most affordable destination on Earth, you’ll get more bang for your buck in posh Oslo than you used to. The city’s got a thriving coffee culture, a burgeoning art scene and expansive natural areas for an escape near its urban areas. 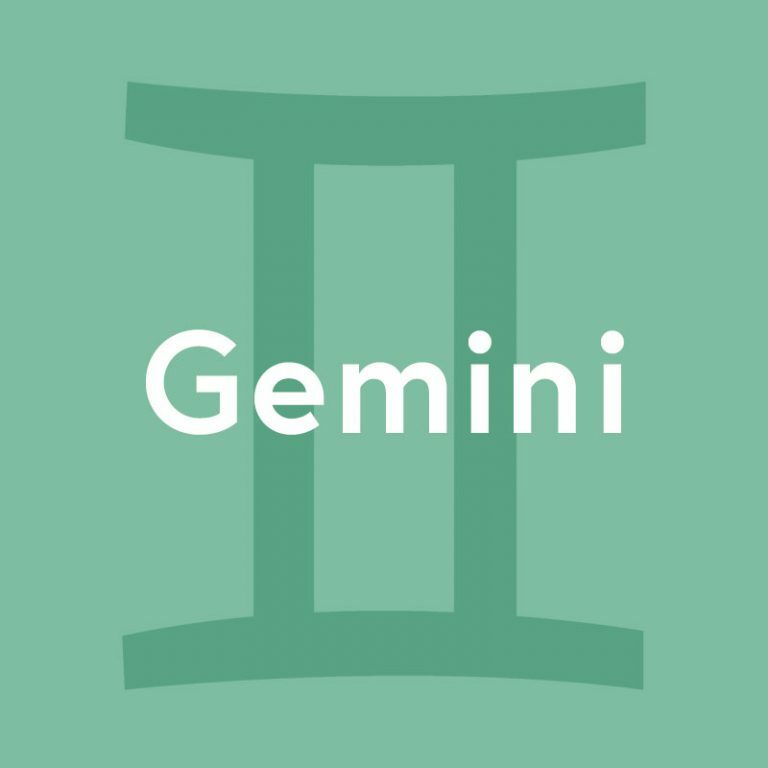 Geminis tend to embody extremes, so they should look for destinations that will allow them to both retreat inward and repel away from others—and also “wild out” whenever the mood strikes. 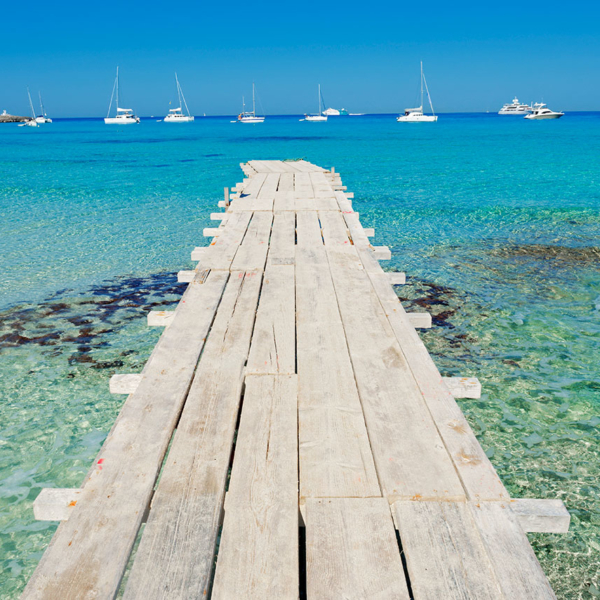 These islands in Spain afford the perfect balance: Formentera for when moody Gemini needs to chill on the beach and Ibiza for when her life-of-the-party side needs a night of clubbing until the sun comes up. 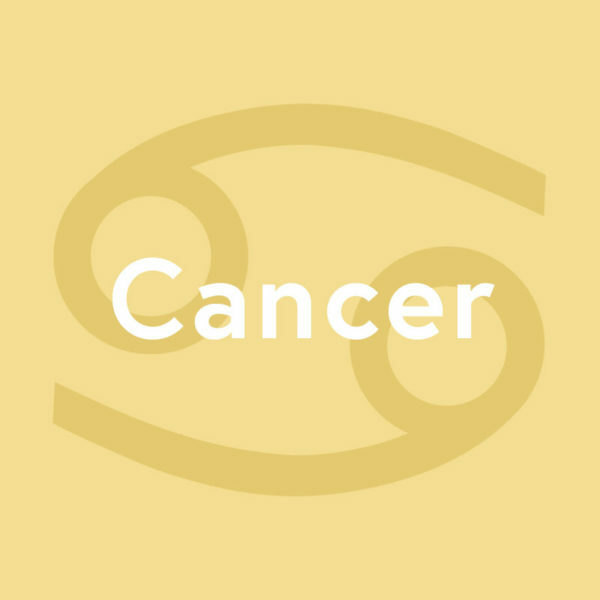 Sentimental, shy, imaginative and chill Cancers will flip for Porto, which is one of the hottest destinations du jour without any of the annoying traits that often come with that title. Think of Porto as a more understated Barcelona with an even more romantic vibe—one of the most romantic, we’d argue, in all of Europe. If you visit, we suggest you don’t miss this beach or the city’s signature sandwich the Francesinha, a vacation-perfect indulgence of steak, ham, sausage and cheese. No place in the world is better suited to the social, playful and thrill-seeking Leo than Rio de Janeiro. Here, these flirty party girls can indulge their most outrageous impulses over caipirinhas with some of the best-looking people in the world. Don’t miss Ipanema Beach and, if you’ve got the time and budget for an even heartier party, take a flight out to Florianópolis while you’re in the area. 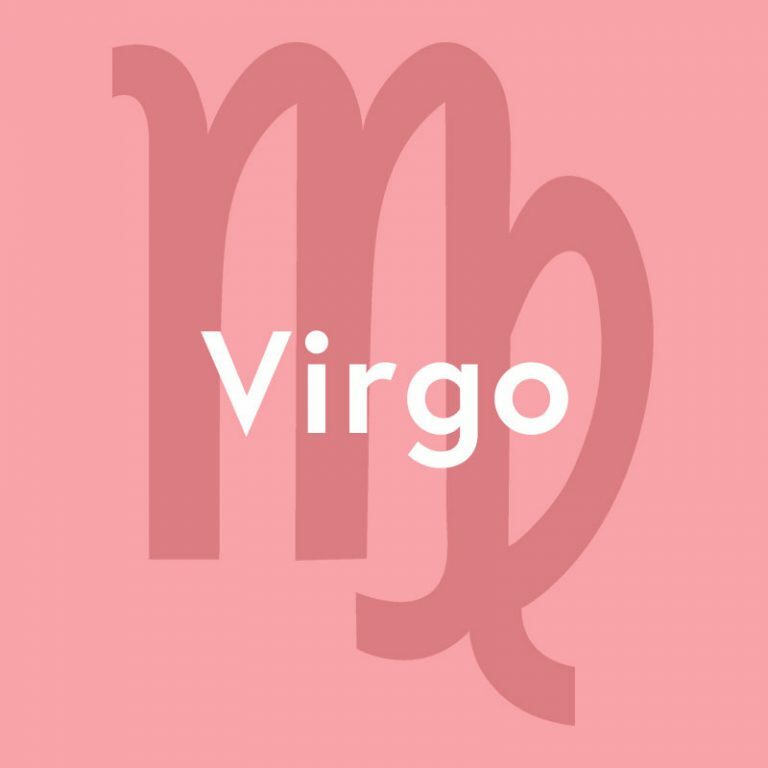 Canada is oft overlooked in favor of more exotic-seeming destinations, but that’s precisely one of the reasons that Virgos will feel at home within its borders. Those born under this sign may be calculated, organized and perfectionist, but they also have a hidden party side, and Montreal is a perfect fit for this duality. Plus, it’s a very French city, which will appeal to these confident lovers. Need more inspo to book your trip? Check out Leonard Cohen’s guide to the city here. 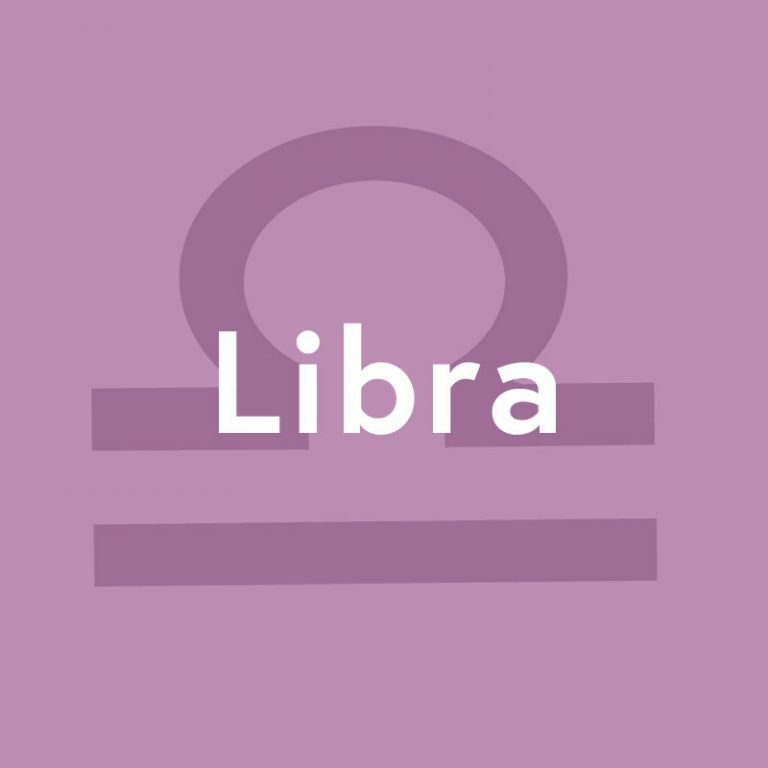 Curious and open-minded Libras will find innumerable ways to occupy their busy brains in Cape Town, a complex city with an intriguing past and a very happening present. There are also beaches to satisfy the laid-back side of this sign, in case the stimulation of the city gets to be too much. For more on what to do in Cape Town, click here. 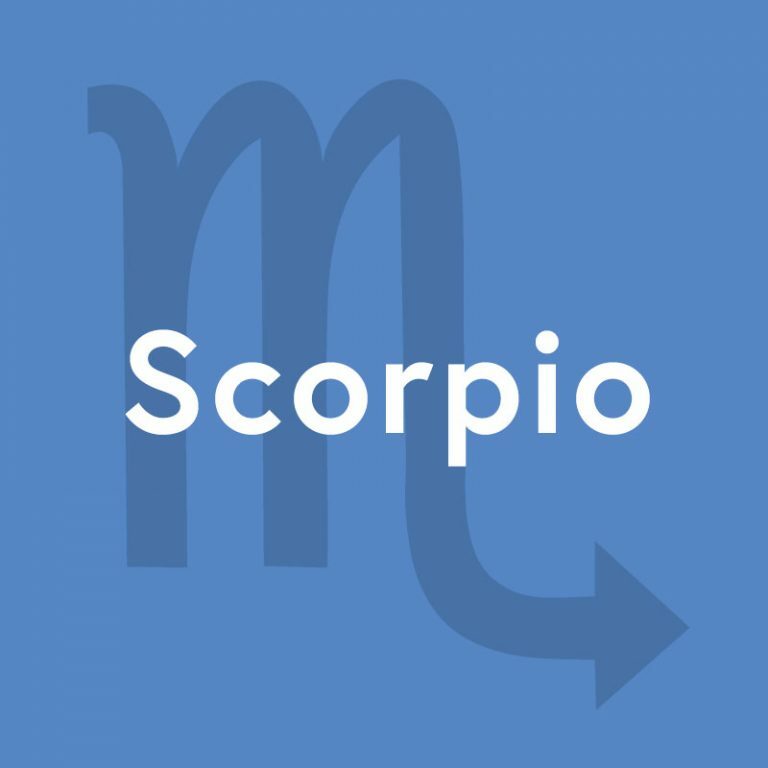 Scorpios will feel at home anywhere in Japan, being as they are clever, ambitious, independent and even mysterious. Their need for alone time will be well-served in Japan as well, where the locals are not ones to interfere unless expressly asked to do so. According to Pinterest, Kyoto is the destination of 2017, which makes Tokyo’s quieter cousin the ideal bucket-list destination for our Scorpio friends. 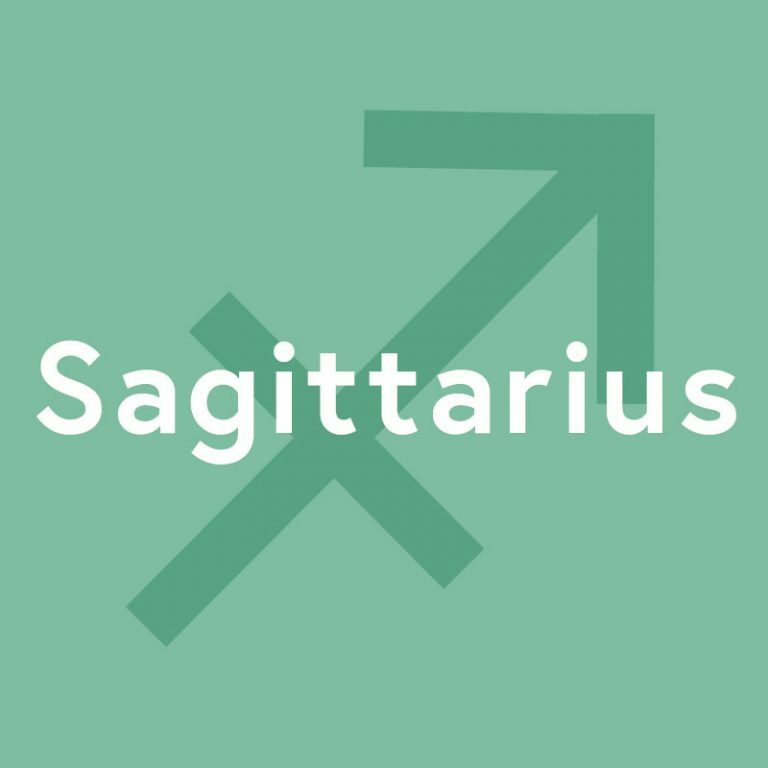 Those born under the Sagittarius sign are by nature hard to pin down, which is why we think it’s only fitting that their next destination be somewhere as exotic to Americans as Serbia. Lonely Planet describes Belgrade as “outspoken, adventurous, proud and audacious,” which is basically how we would describe our Sagittarius friends. When planning your itinerary, be sure to focus on the Savamala quarter, Belgrade’s hippest enclave. 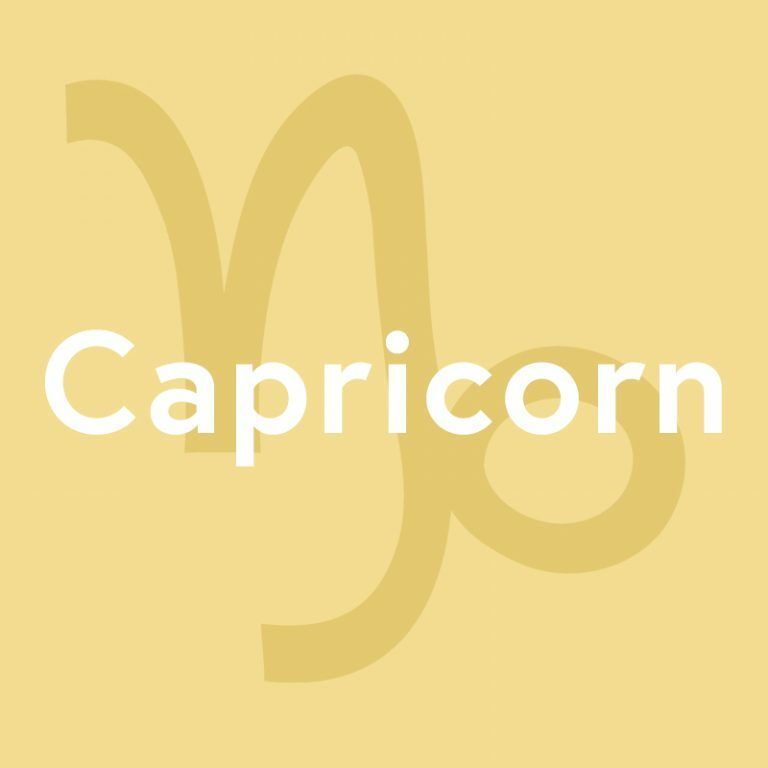 Capricorns love to be alone, and we can think of no better place to get in some quality solo time than Belize, a perfect mix of low-key beaches, fascinating ruins and adventurous activities. Belize works for all budgets and preferences, too, and we’re certain that resourceful Capricorns can put together unforgettable itineraries at any price point. Or, for ultimate solitude, our Capricorn friends could always consider renting out Bird Island—because what’s more private than a legit private island? 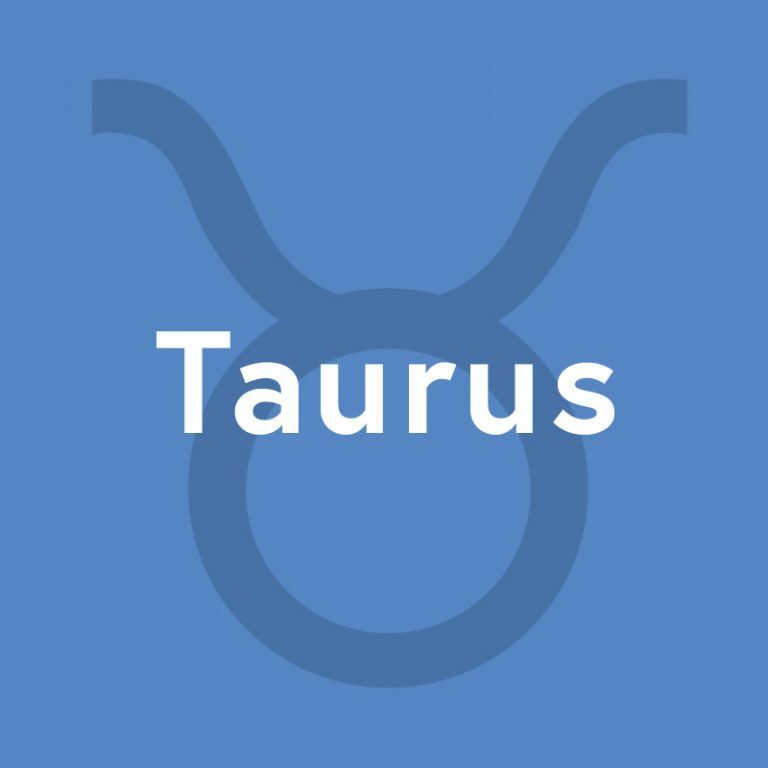 Innovative and adaptable Aquarius guys and gals belong in Berlin. Their love of music will be indulged by professional concerts, festivals that rival Coachella and even karaoke in the park. 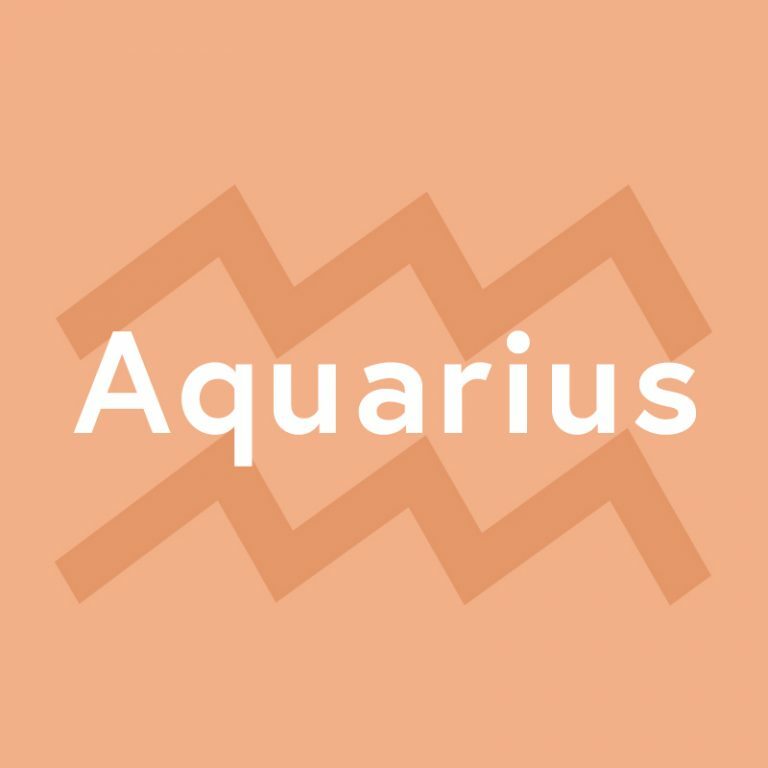 This diverse and youthful city is unpredictable, which is just the way those born under the Aquarius sign like their adventures. Read more about Berlin here, as well as some of the other exciting spots in Europe you might want to add to your itinerary while you’re on that side of the pond. If you’re a Pisces, beware—one visit to Bali and you may decide to permanently relocate. 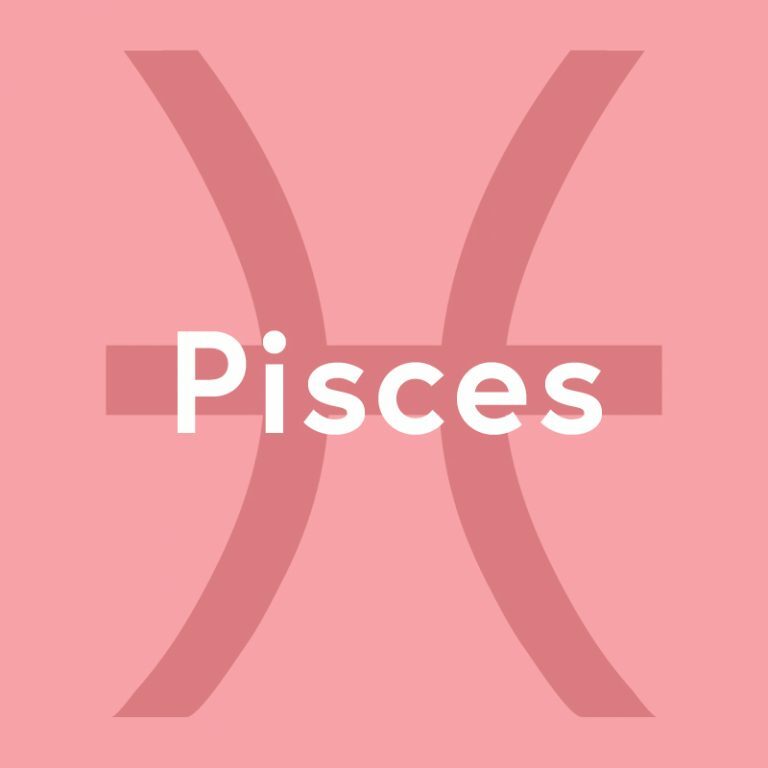 The culture of this quiet country is perfect for Pisces, who tend to be romantic dreamers, artists and spiritualists. We picked Ubud because it’s a good entry point to the island for those who may be first-timers or traveling alone, and also because it’s such a destination for those on a journey of consciousness. That the food is amazing and dirt-cheap doesn’t hurt, either. Next BOLD IS THE WAY TO GO!